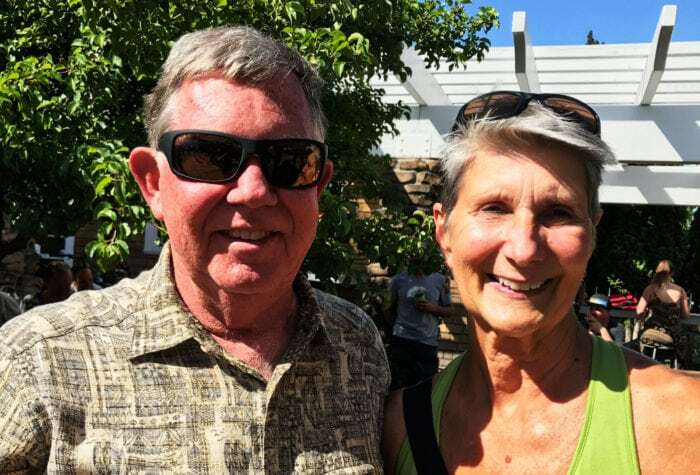 Independent Stewards assist ONDA with important projects while enjoying the high desert on their own. Stewards receive guidance from ONDA, but are primarily self-directed. A steward can choose to either visit an area where ONDA needs assistance or can ask about visiting an area of his/her own preference and see if ONDA is in need of information from that region. Examples of projects include backpacking or driving through desert wildlands and recording data, taking high-quality geo-tagged photos in one of our focus areas, and repeatedly visiting a significant site, such as a spring or an archaeological site, to monitor changes. 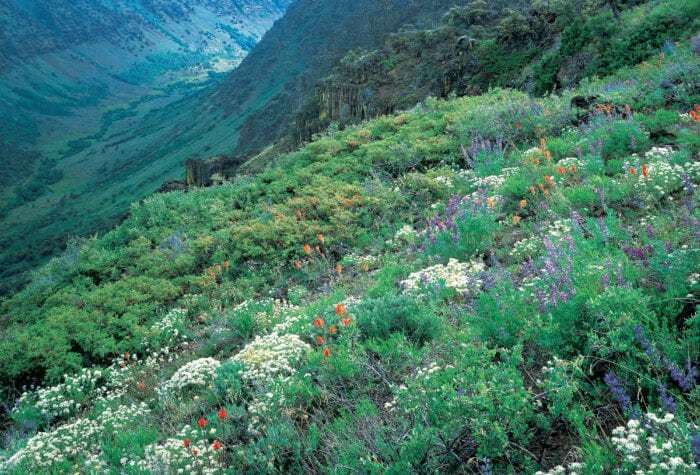 Eastern Oregon contains over 2.5 million acres of Wilderness Study Areas (WSAs). Each WSA is managed by the BLM. Independent Stewards help ensure these places maintain their Wilderness Characteristics by signing up to monitor the condition out in the field. Volunteers will explore within and around the WSA to document impacts they see while they are out. Email Lisa@onda.org if you’d like to learn more about how to sign up and monitor a WSA. While the number of stewardship trips we host has continually grown over the years, there is always more work to be done on Oregon’s vast high desert public lands. 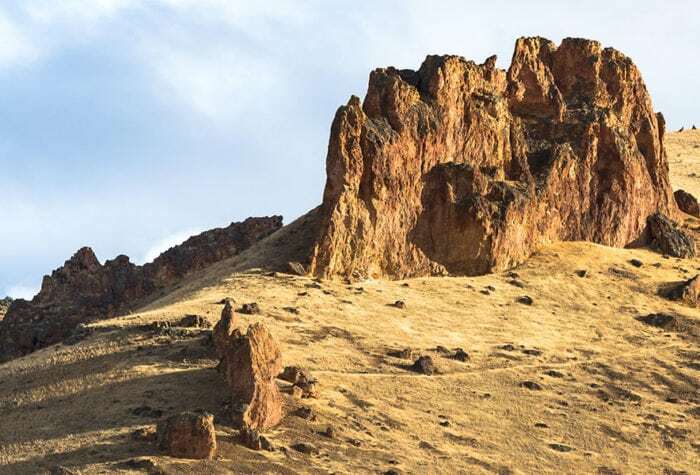 Independent stewards are critical partners in getting more stewardship work in the high desert done, and perhaps even bringing new stewardship needs to light as they explore Oregon’s dry side with a trained eye. ONDA offers periodic trainings to equip volunteers to become Independent Stewards. Once trained, stewards can peruse tasks on the ONDA Independent Stewards program webpage. The tasks are described in detail and ONDA may provide additional specific information or materials depending on the assignment. Independent Stewards then relay their experience and/or data back to ONDA. A full training will take place May 21-22, 2019 in Central Oregon. Registration is required. Refresher trainings for Independent Stewards who have already attended full trainings will be offered periodically throughout the spring. Contact Lisa Foster at Lisa@onda.org to learn more and sign up. A number of Independent Stewards opportunities are in need of volunteers like you. Learn more and sign up for a project below or contact Lisa if you are interested in WSA monitoring or another project. If you visit public land in eastern Oregon and find garbage dumps, vandalism, off-road vehicle trespass, or other negative impacts, please email Lisa@onda.org and include relevant photos and coordinates if possible.